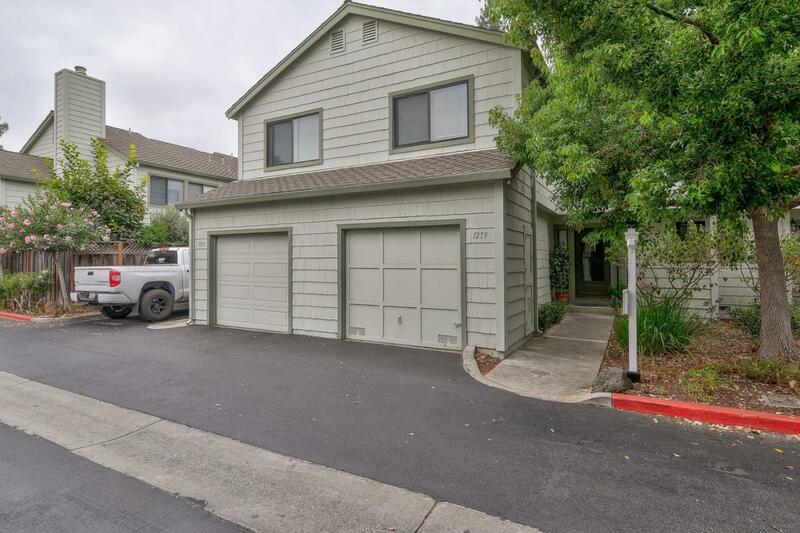 WONDERFUL BERRYESSA AREA TOWNHOUSE AWAITS YOU! Nice and clean, quiet, spacious, bright, ready to move in. Kitchen with granite counter, light cabinets, newer stainless stove and more. Updated bathrooms with granite counters, vaulted high and dramatic ceilings, large master bedroom with walk in closet, and more. Spacious attached garage, lovely large backyard and patio with big deck for BBQ and relaxing, etc. Well maintained HOA complex includes pool, clubhouse and greenbelt. Excellent schools, parks, light rail, shopping and commuting. Close to high tech businesses for easy commute. Make this your next home today! Make this your next home and enjoy all the amenities this home can provide!